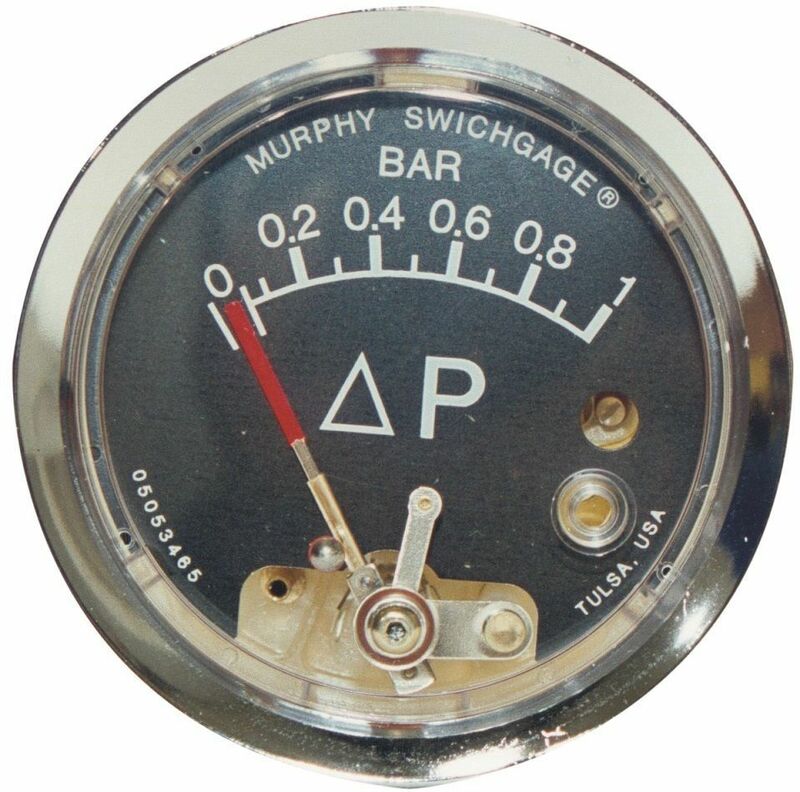 Differential pressure switch gauge 0-10 bars: for media filters and filter stations. As water percolates through the filtering bed, trapped materials or particles cause a differerential pressure; this pressure sensor regulates the backflush cycle as pressure reaches a preset value. Pressure switch is placed on the suction/drain manifold of the filtration system. Quartz gravel bags of 25 kg each, granulometry 0,2-1,2 or 1,5-2,2: gravel of different particles size to fill filters. Althought the most used media in agriculture is sand, other media are also available, such as gravel, carbon, anthracite, basalt. Plastic backflush valve: these elecetrical valves are used in combination with the backflush controllers; suitable for sand media filter systems, gravel filters, disc or screen filters, both single or in assemblies. 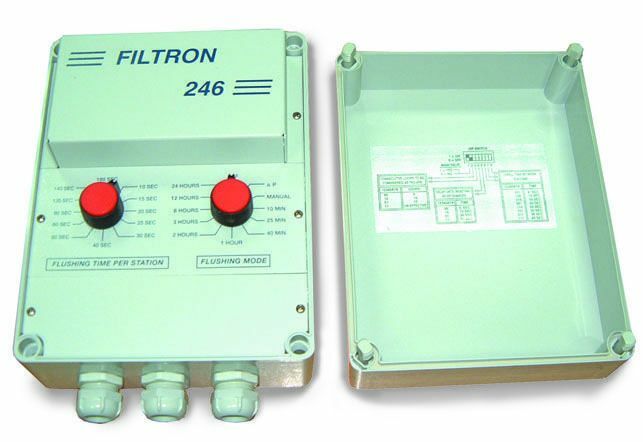 The backflush valve closes the filter inlet, redirecting water flow in the opposite direction, making it pass through the filtrating elements thus cleaning them from trapped dirt and impurities untill their purge.